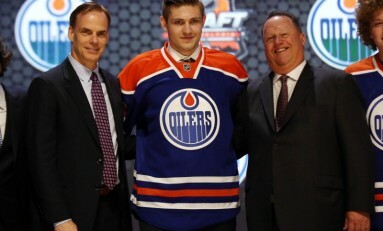 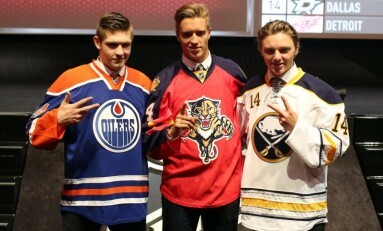 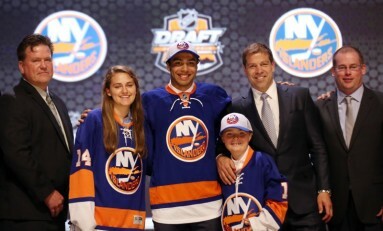 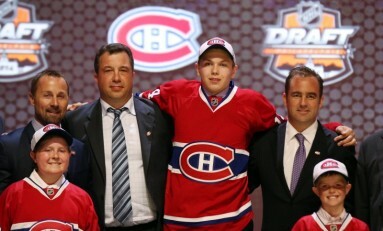 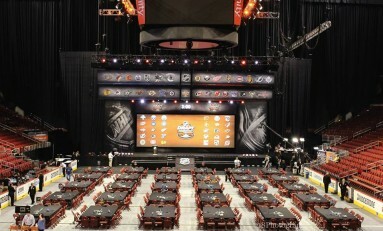 Posts About "2014 NHL Draft"
What Happens to Undrafted Hockey Players? 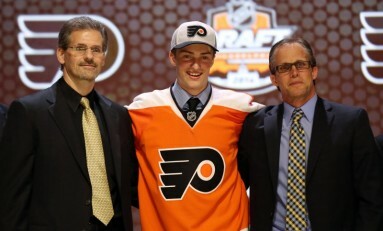 Travis Sanheim: The Next Ryan McDonagh Or Draft Day Miss? 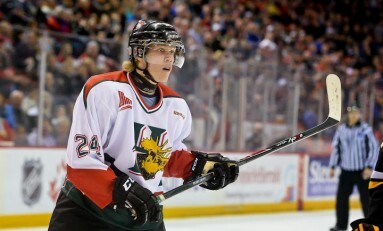 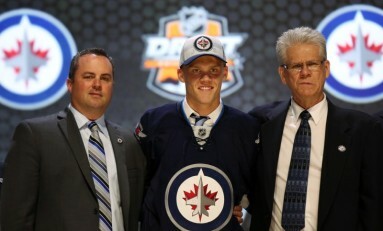 What Do Ehlers and Glover Bring to the Winnipeg Jets?